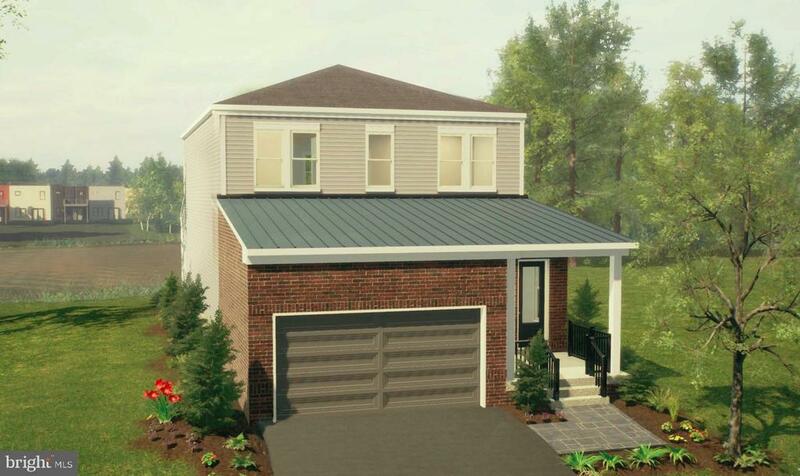 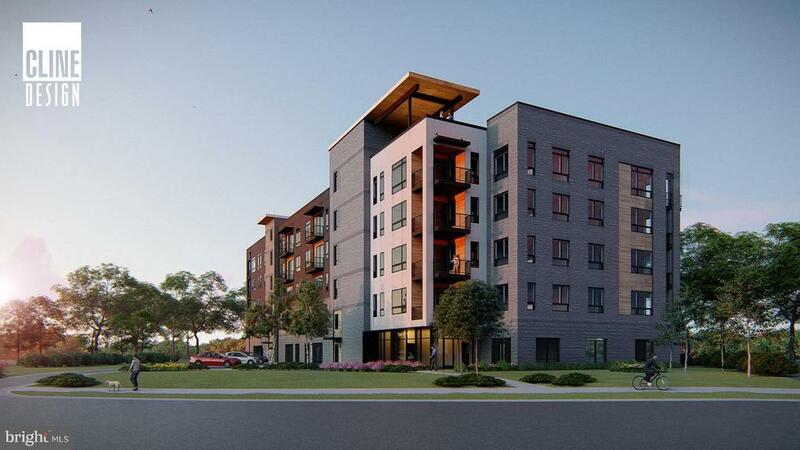 600 s. F. Private terrace, 3 bedroom, 2 1/2 bath-pre-construction sales one central park, one loudoun's newest, largest luxury one level living in boutique 37 home building. 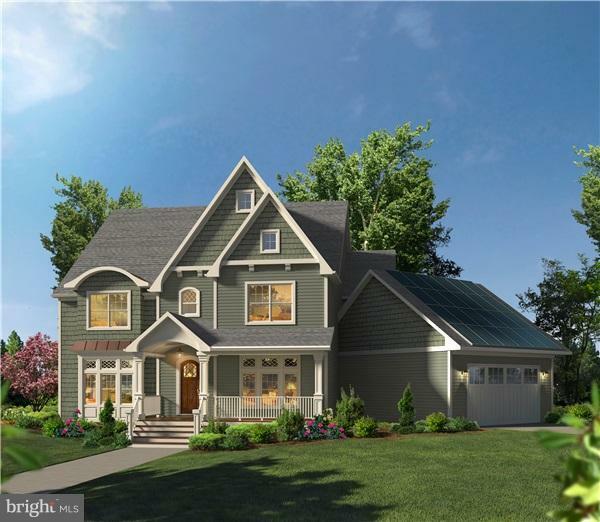 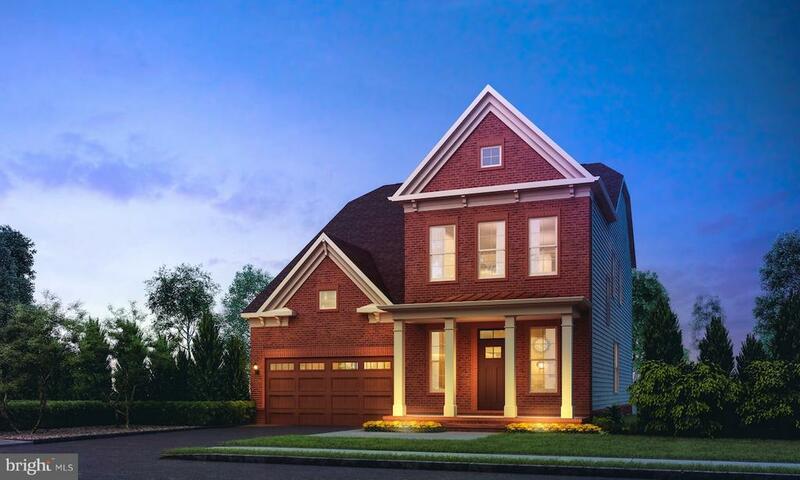 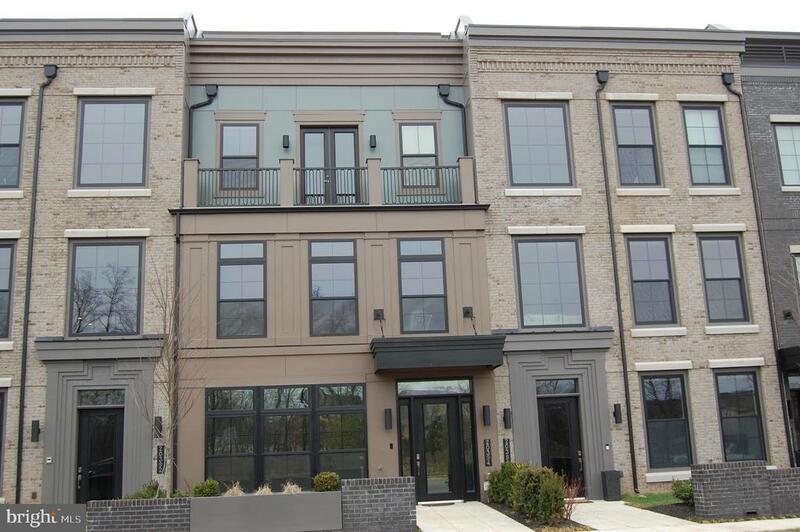 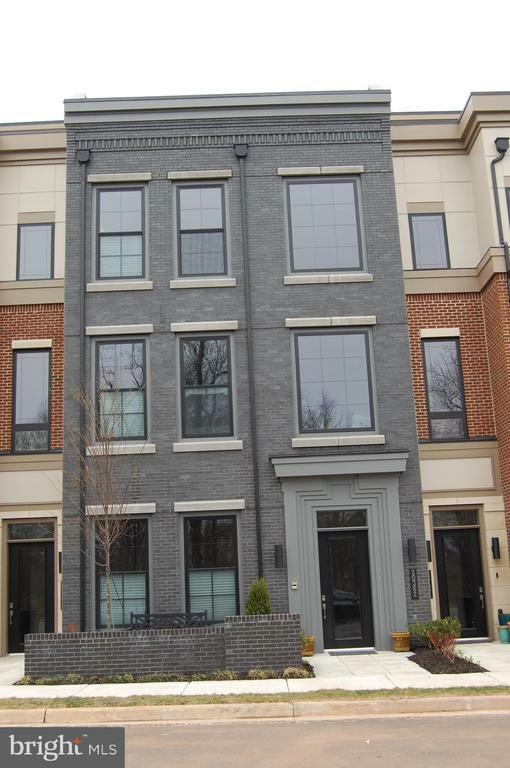 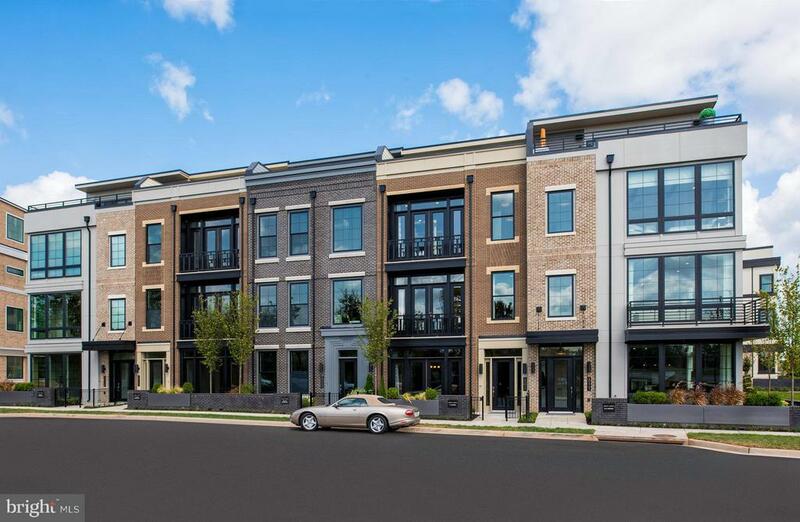 Luxury finishes, jenn aire appliances, choice of kitchen cabinetry, quartz countertops, 5" hardwood floors, luxury baths, 10' ceilings w/expansive windows, two elevators & roof top terrace all in the heart of downtown one loudoun! 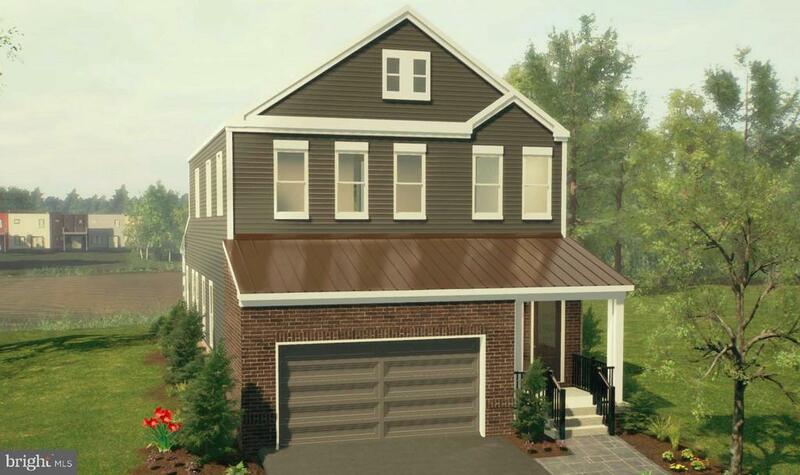 Virtual tour click metropolitan model.